Alma Laser’s ClearLift™ is a state of the art, non-ablative treatment alternative to tradition skin resurfacing and surgical face lifts that boasts virtually no pain and no downtime. 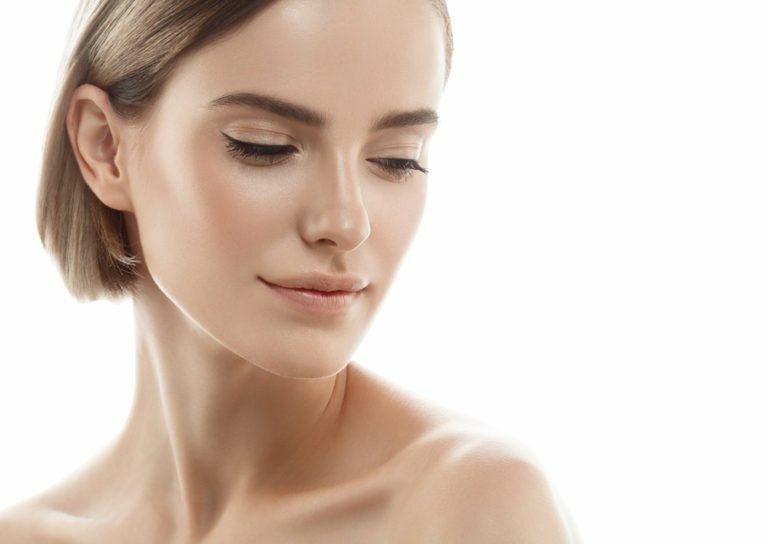 In addition to fighting fine lines, wrinkles, the appearance of small veins and redness caused by vascularity, Alma Laser’s ClearLift™ is also gentle enough to treat areas that are typically too sensitive to treat with traditional ablative lasers, such as the delicate skin around the eyes, neck, mouth and chest. Fast and Easy – Treatments in as little as 20 minutes. Safe for all skin types including tanned skin. Microneedling is a highly effective skin therapy procedure that involves a multitude of micro needles that vertically pierce the skin to reduce fine lines, wrinkles, stretch marks, acne scars and wound scars. Microneedling induces natural collagen production and is similar to fractional laser treatments, laser resurfacing, and chemical peels, but without the side effects and downtime. It has gained tremendous popularity due to its small size and ability to treat hard to reach places around the eyes, nose, and lips. It is also much safer and more precise than any other microneedling devices as the speed and needle depth can be easily adjusted during the treatment for different areas. Additionally, as it is not a laser, there are no issues with skin type and color and can be used safely in darker skinned patients. The procedure is quick, effortless, and due to an automatic vibrating feature—comfortable.